For $20 per month, the technology giant Facebook, which has recently been discredited, is secretly trying to clear Facebook user data from the elusive target group that is massively exchanging Facebook for competing platforms such as Instagram and Snapchat: teens and young people. TechCrunch reports this. Facebook has been paying secretly for teenagers and young people between the ages of 13 and 35, since 2016, to use an app that gives access to virtually all the information on their phone. The app, a kind of VPN called ‘Facebook Research’, runs in the background, but follows every activity and plays all the data it collects on Facebook. And the app did a thorough job: data such as private conversations in apps, photos that were sent, e-mails, searches and many more were tapped. The app was sold to the target audience by advertisements on popular apps and sites among young people such as Snapchat, Instagram and YouTube. Under the guise of a ‘study of behaviour on social media’, young people and young adults were encouraged to install and ‘trust’ the app. 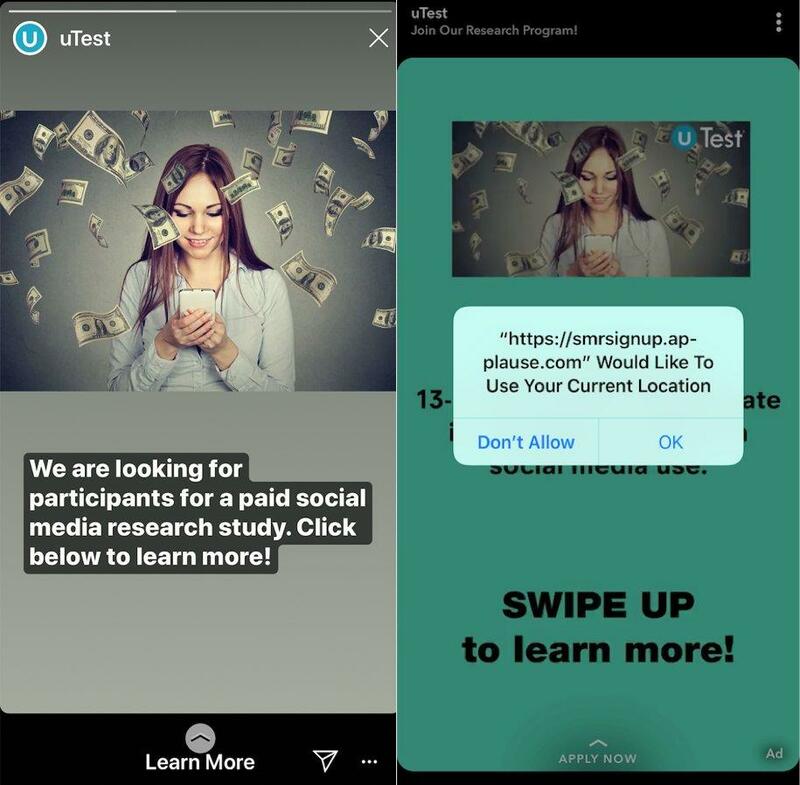 In exchange for ‘participation in the research’ – In fact the transfer of their privacy, by giving the app access to all information in their phone including all messages, all internet traffic and all apps – users are paid twenty dollars a month. A salient detail is that the app on iPhones and other Apple products cannot be installed via the App Store, but via other platforms that make apps available for “software testers”, such as Betabound, uTest and Applause. In this way, Facebook was able to circumvent Apple’s strict controls. Apple does not allow such deep access to the telephone for ordinary users. With the active circumvention of the rules, Facebook insidiously goes against the policy of Apple, which the social media company already touched on last year and then forced the controversial predecessor of this ‘Facebook Research’ app, ‘Onavo Protect’ – remove an app with the same purpose. “I have never seen such an open and blatant violation of Apple’s rules by a developer,” says security expert Will Strafach, who is deploying “Facebook Research” for Techcrunch. Facebook nuances the complaints in a reaction to the news. The tech giant, for example, emphasizes that no attempt was made to hide the purposes of the app, since the application was literally called “Facebook Research app”. “It was not about ‘spying on’ as all people who enrolled went through a clear registration process asking for their permission and being paid to participate,” said a spokesperson. Finally, less than five percent of the participants would have been “teenagers”. As a result of the fuss, Facebook decided to close the iOS version of the app. On Android, the app continues to work as far as known.